Last night, two-term Chapel Hill Town Council member Mark Kleinschmidt was elected mayor of Chapel Hill in a hard-fought victory over fellow Town Council member Matt Czajkowski. One of Joe Herzenberg's political protégés, Kleinschmidt fulfilled part of Herzenberg's unfinished legacy by becoming the first openly gay (and at age 39, the youngest ever) mayor of Chapel Hill. 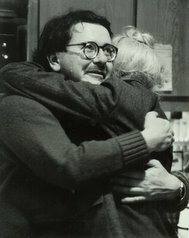 Kleinschmidt ran on an unabashedly progressive platform, supporting civil liberties, a responsible approach to development, and environmental protection. And unlike his opponent, who vastly outspent him by at least a 4-1 margin, Kleinschmidt supported and participated in the town's pioneering campaign finance reform program, Voter-Owned Elections. 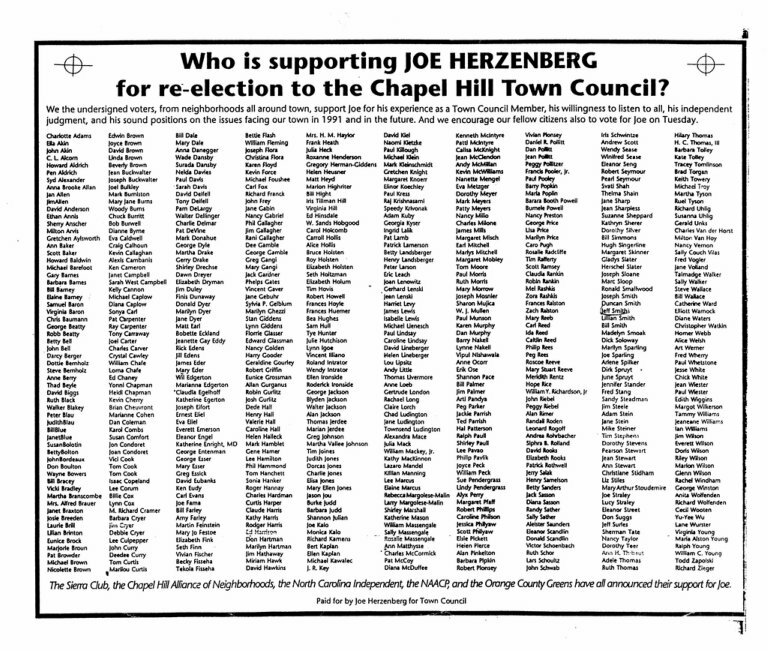 Czajkowski vocally opposed the program, claiming, "there is no special interest influence in Chapel Hill." Amazingly, Czajkowski was so ignorant of local politics and history that in the week before the election, he ran a full-page endorsement ad listing former segregationist mayor Sandy McClamroch at the very top of his list of supporters. In early 1964, McClamroch led a 4-2 majority of the then-Board of Aldermen in Chapel Hill in voting against a public accommodations law that would have integrated Chapel Hill. The town's refusal to integrate became a moot issue when Congress passed the Civil Rights Act in July, 1964. 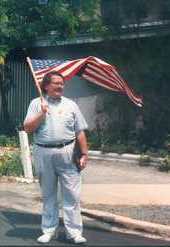 During the campaign, Kleinschimdt also had to contend with gay-baiting tactics used by another marginal mayoral candidate, Kevin Wolff. First, Wolff paid for a push poll that called himself the only "moral" candidate in the race. Then, he distributed flyers labeling Kleinschmidt a "gay-rights activist" who doesn't have children or own a home in Chapel Hill. In fact, Kleinschmidt owned a home in Chapel Hill from 2003-08 and is currently house-hunting for a new one, as fully detailed by the News & Observer once Wolff's scurrilous campaigning came to light. Despite these obstacles, Kleinschmidt ran a professional yet grassroots campaign built on small donations, broad community support, and lots of volunteer effort. He focused relentlessly on the nuts and bolts of local issues, and his "reputation for getting things done" while standing up for progressive principles. 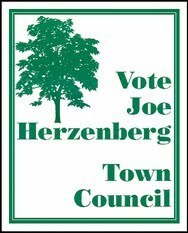 It was the classic Herzenberg campaign model, and Joe would have been overjoyed to be there at the R&R Grill (formerly Papagayo's) last night watching Kleinschmidt declared the winner by the TV cameras while an overflow crowd of his supporters cheered.